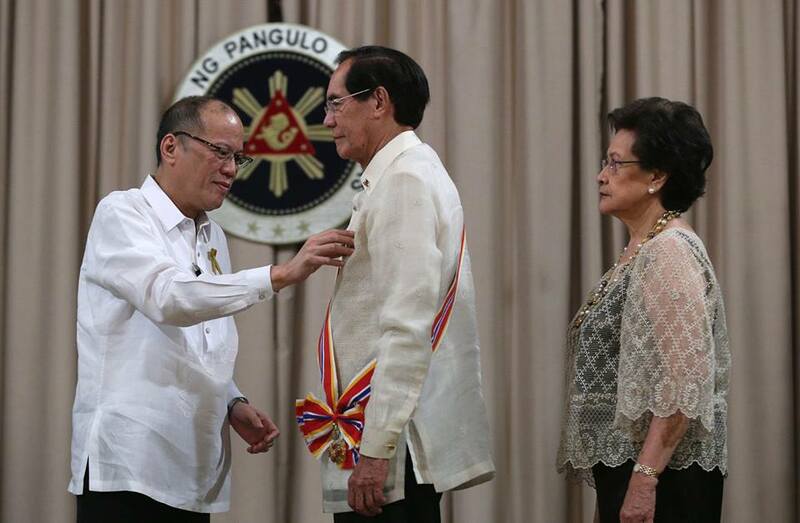 President Benigno S. Aquino III conferred the Order of Sikatuna with the rank of Grand Cross, Gold Distinction (Datu, Katangiang Ginto), the country´s highest diplomatic honor, on H.E. Carlos C. Salinas, Philippine Ambassador to the Kingdom of Spain, at the awarding ceremony held at the Malacañan Palace on 11 January 2016. President Benigno S. Aquino, III, Ambassador Carlos C. Salinas and Mrs. Isabelita T. Salinas. 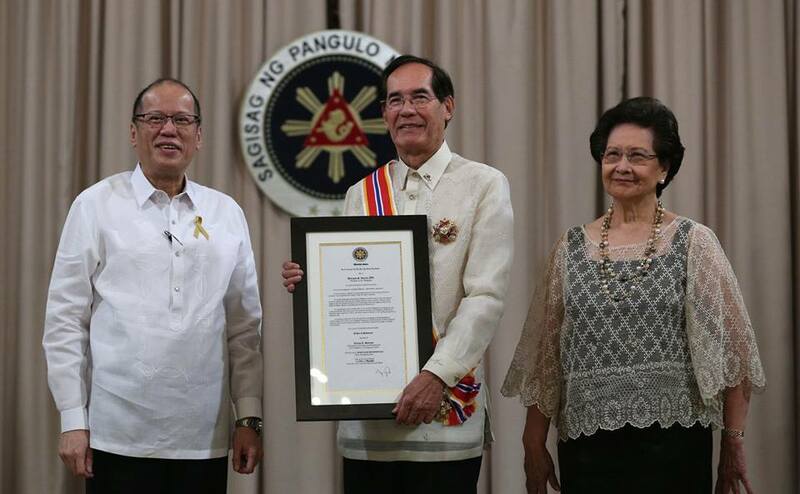 Ambassador Salinas receives the Order of Sikatuna, Grand Cross, Gold Distinction Award from President Benigno S. Aquino III. The same award was also conferred on H.E. Manuel M. Lopez, Philippine Ambassador to Tokyo. Mrs. Maritess L. Lopez, Ambassador Manuel M. Lopez, President Benigno S. Aquino III, Ambassador Carlos C. Salinas, Mrs. Isabelita T. Salinas and DFA Undersecretary Laura Q. Del Rosario. 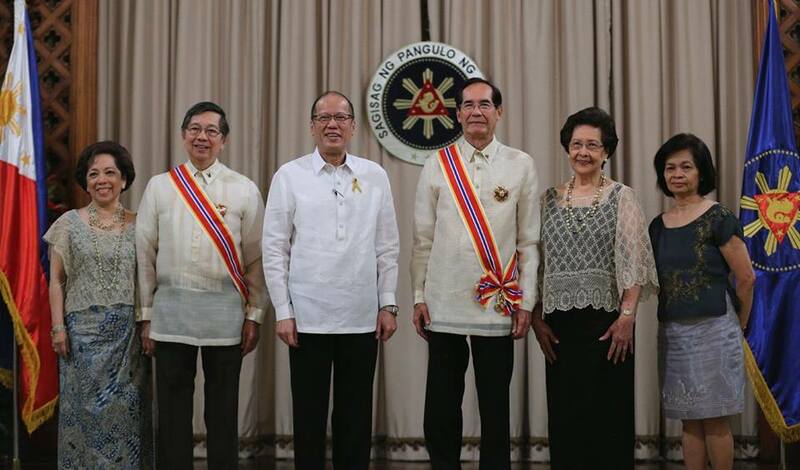 The Order of Sikatuna, established in 1953, is conferred by the President of the Philippines upon individuals who have rendered exceptional and meritorious services to the Philippines.